The assessee admitted to undisclosed income of Rs 110 crore on account of "bogus" expenses and cash generated from it, income tax investigation sources claimed. Income tax (IT) officials detected an "undisclosed" income of around Rs 110 crore at multiple premises of a leading Tamil Nadu-based distillery in Chennai, IT department sources said today. The search operations were conducted for three days starting December 7. 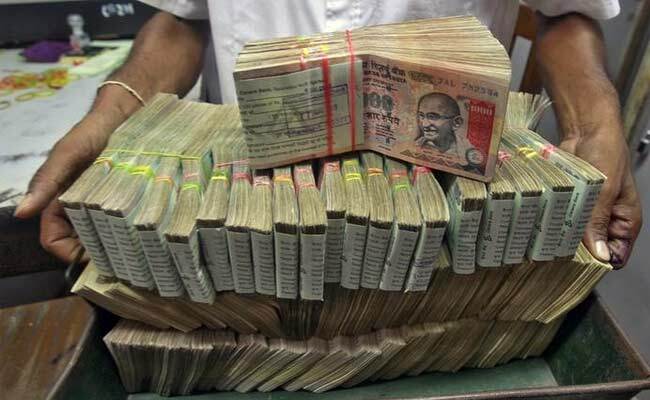 Over Rs 54 crore of unaccounted cash was seized on Saturday. Acting on a tip-off about suspected tax evasion by the alcoholic beverage firm, income tax officials conducted searches at 12 premises belonging to the director and employees of the distillery.